GOH would like to announce the September 2016 award for the Corporation for National and Community Service (CNCS) Resilience AmeriCorps In-Service Training contract. GOH was selected support the 2016 CNCS Resilience AmeriCorps Academy. 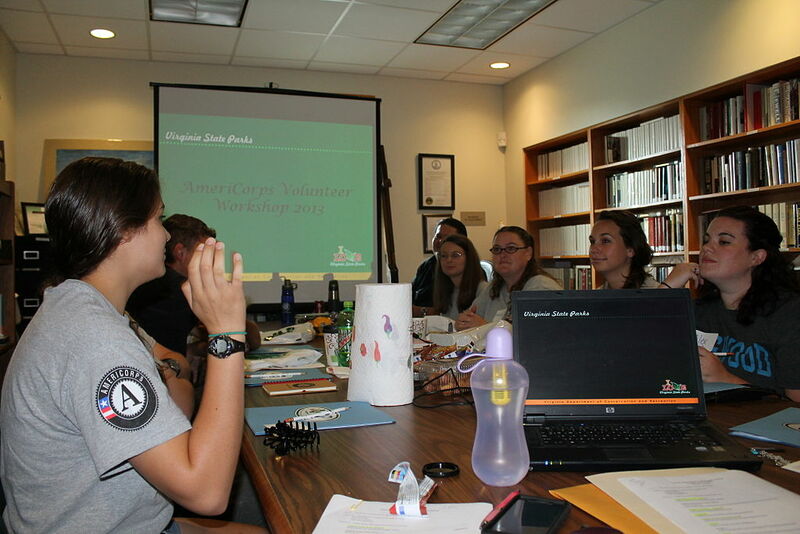 The event provides in-service training to AmeriCorps VISTA members and their project supervisors to address theories of change relative to developing resilient communities and to refine project plans in times of catastrophic events. GOH will provide travel and transportation logistics services as well as onsite support for the Resilience AmeriCorps Academy.